The Fine Modern Metal Wood Side Chair combines the best of metal and wood in an elegant sit. The Fine Modern Metal Wood Side Chair is built by hand on about a 8 week lead-time. 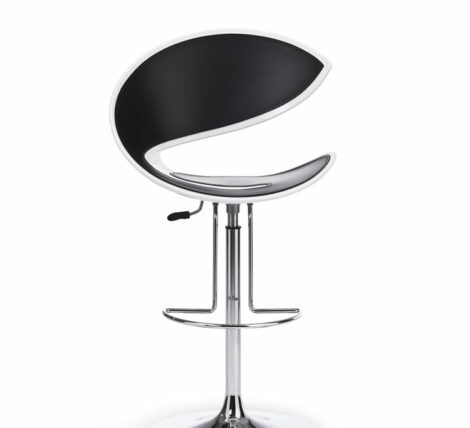 The Chair measures 22.5″ w 24″ d with a seat height of 18″. This is beautiful and handsome chair offering a variety of standard wood finishes on solid maple. The steel accents on this chair are finished with a brushed nickel finish. This is a premium chair collection offering an almost endless selection of fabrics, faux leather and fine genuine hyde leathers for the upholstery options. Any color, patter offered. COM/ COL offered. Use the Fine Modern Metal Wood Side Chair for executive offices, private offices, for meeting and conferencing tables and home application as dinning chairs, home office desk chairs. The scale and size of this chair just works and is stunningly simple and powerful as a design statement. We ship nationwide and provide wood and fabric samples. Contact Mar for pricing and finishes. Mar@ambiencedore.com 800 840-3488.